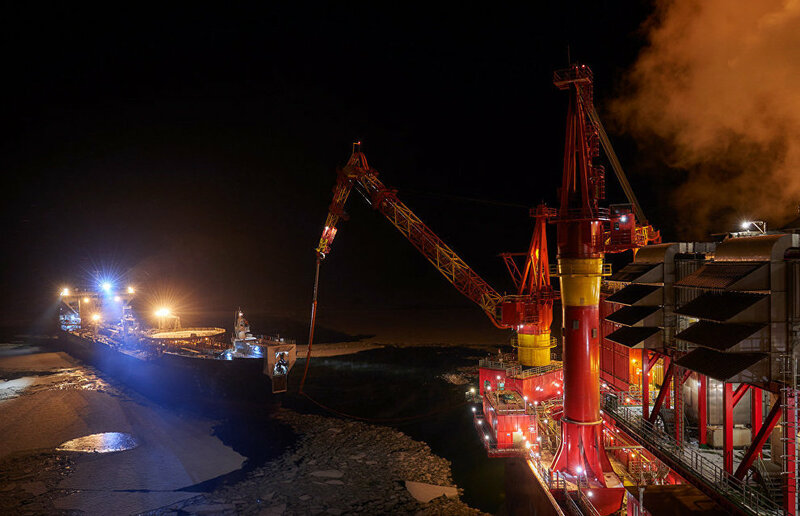 In October 2016, Gazprom Neft Shelf delivered the 40th crude oil shipment from the ice-resistant Prirazlomnaya high-seas platform. In all, the facility has extracted over 2.5 million metric tons of oil, the corporate press service said. Gazprom Neft Shelf has been extracting and delivering oil consistently from the Prirazlomnoye deposit for over two years, the company's General Director Gennady Lyubin said. The platform's technology and infrastructure make it possible to extract crude oil and deliver it without damaging the environment, Lyubin added. According to the Gazprom Neft Shelf press service, the demand for the Arctic Oil (ARCO) crude oil is stable. Demand is constant due to high density (about 906 kilograms per cubic meter), high sulfur and bitumen content, low residual coke yield and a large amount of fractions used for motor oil manufacture. 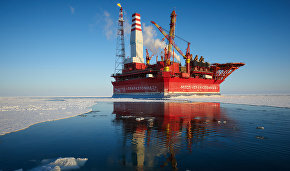 Two Arc6-class ice-resistant double-hull tankers, the Mikhail Ulyanov and the Kirill Lavrov, pick up crude oil from the platform. Multifunctional icebreakers patrolling the platform 24 hours a day maintain production and environmental safety. 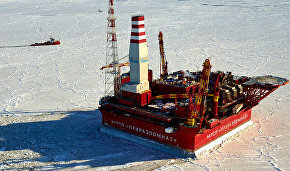 Prirazlomnoye is the first, and so far only, Russian oil-producing shelf deposit. Commercial extraction was launched in December 2013. ARCO oil first hit the global market in April 2014. Over 10 million barrels of oil have been shipped to Europe since the start of oil production at the deposit.